I found dried juniper berries at a specialty food store and decided it would be my souvenir. They are a little tart and a little peppery, and supposedly go great with game meat and may aid in digestion. 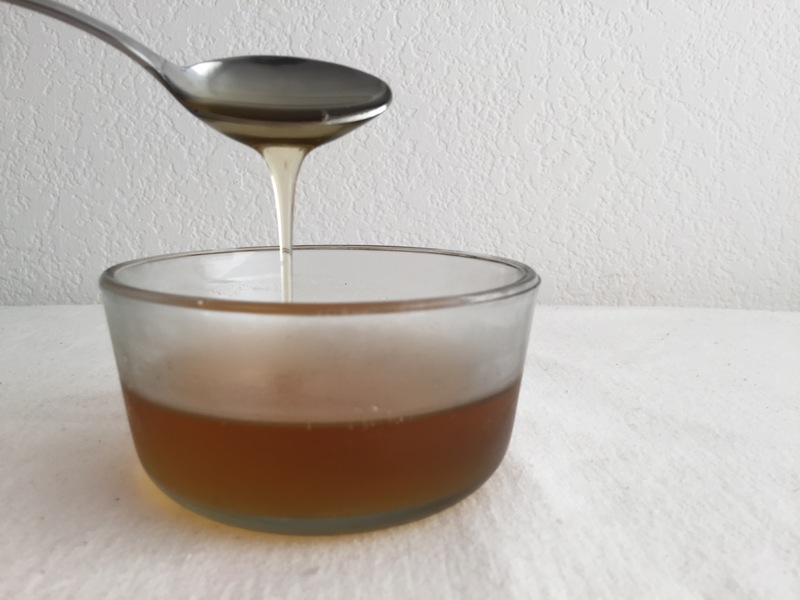 Since I’m a big tea drinker, I decided to make a simple syrup to use in lieu of honey. Add crushed juniper berries to a one to one ratio of sugar and water. Bring the mixture to a boil, then let simmer for 20 minutes. Let the mixture chill in the refrigerator for four hours. Strain out the juniper berries. Mmm, I want to try it on pancakes and drizzle it in some Greek yogurt. 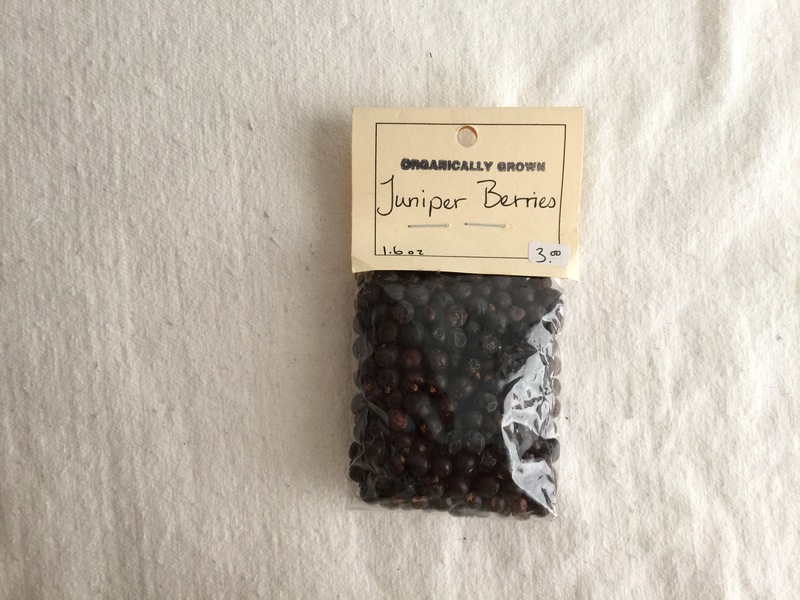 I still have a lot of juniper berries left. Maybe I’ll try my hand at making a juniper berry meat dish next. 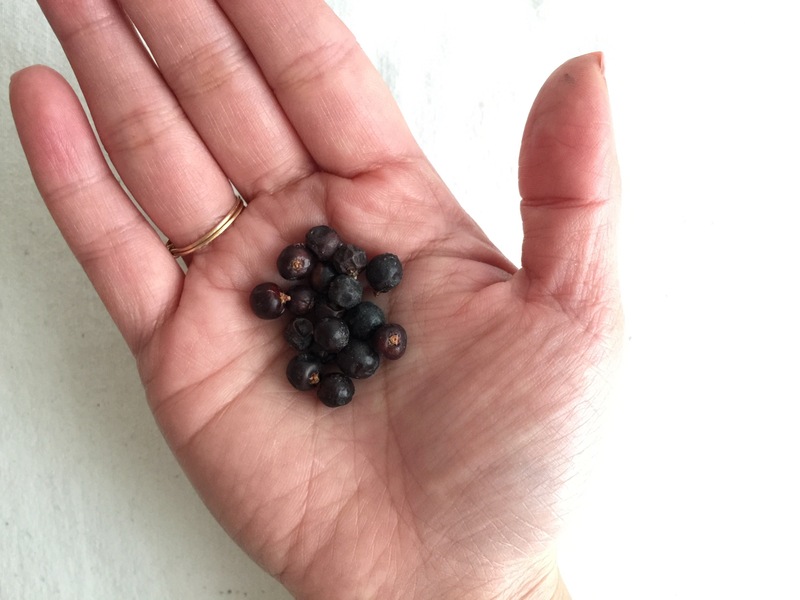 Have you cooked with juniper berries before? What did you make? Share below. This entry was posted in: Taste.